Pipe Conveyor Belt is a new type of Conveyor Belt which uses belt carcasses as skeleton, high anti-abrasion and high strength rubber as working surface cover. They are mainly used in conveying powdery and granular materials, that are pollutive to environment. 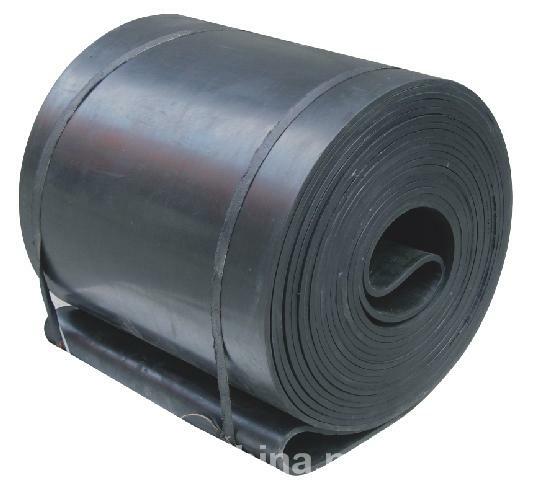 When working, the Rubber Belt changes its form from flat to U shape finally to pipe shape, folding the materials and realizing the process of enclosed conveying. According to the materials, pipe conveyor belt can be divided into ep fabric pipe conveyor belt and steel cord pipe conveyor belt. For most occasion, steel cord pipe conveyor belt is widely used. Looking for ideal Steel Cord Conveyor Belt Tube Manufacturer & supplier ? We have a wide selection at great prices to help you get creative. 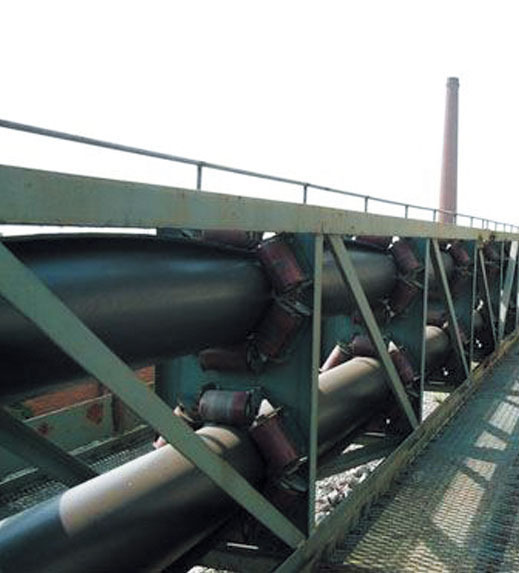 All the Pipe Conveyor Belt Tube are quality guaranteed. We are China Origin Factory of ST Pipe Conveyor Belt. If you have any question, please feel free to contact us.